Would you listen to The Alliance again? Why? Yes, this story has so many twists and turns. . . although I am not sure EMP which causes the power outage is really a true theory..it made for a great supposition. 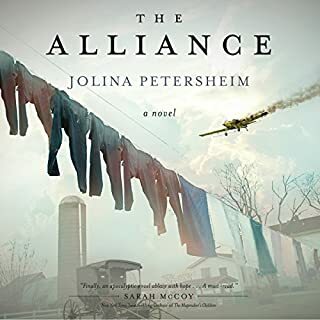 What other book might you compare The Alliance to and why? Maybe a cross between Left Behind and the Last Light Series to some extent but not totally. This book is not like any other I have read. 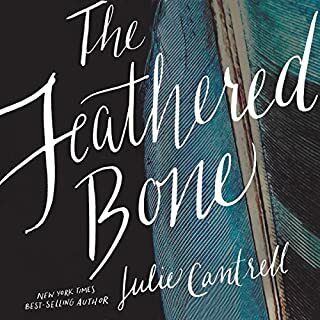 this narrator is so good about doing the different voices...I would not have caught some of the story had I not been listening to her. EMP is coming and will change your life. She was born in 1920 on the east coast of China, the daughter of an American missionary doctor in the midst of civil war. He was born the son of a dairy farmer in 1918 in Charlotte, North Carolina, where milking cows was a daily chore. Together they would live a life of influence neither could have imagined on their own. No one has preached the gospel to more people than evangelist Billy Graham. But behind this exceptional man is an equally exceptional woman who made his global ministry possible. Daryn Austin grew up dreaming of becoming the first female president of the United States. In November, she and Craig Parker win the national election and Daryn moves into the vice presidential mansion. Months later, destiny propels Daryn to the pinnacle of power when Parker dies unexpectedly. But Daryn's grand plans to implement real change in American society begin to crumble when she nominates the brilliant lawyer she had loved while attending law school to fill a vacancy on the Supreme Court. Would you listen to The Justice again? Why? Yes many years ago I read this book. It was the book that brought me to the authorAngela Hunt. What was one of the most memorable moments of The Justice? When one of the major characters accepts Christ. The very end of the book moved me--Christianity is being able to forgive wrongdoing against you. 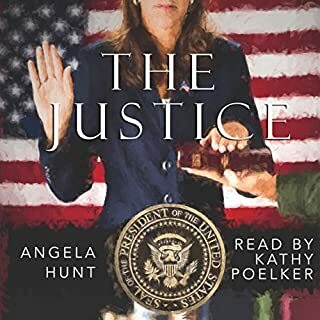 Yes Angela Hunt has two very good books that need to be made available as audio editions: The Truthteller And The ImmortalI am hoping someday that the company who owns the rights to these books will allow them to be available in an Audio version. I have The Truthteller on cassette but it is almost Worn to where you can't listen without damaging the cassette. 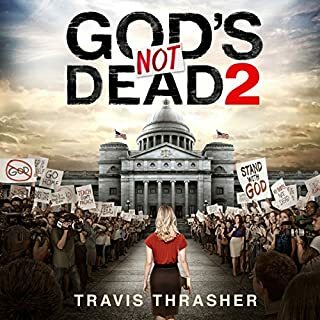 Would you consider the audio edition of God's Not Dead 2 to be better than the print version? 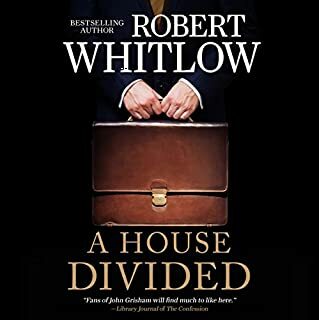 I was so impressed with the audible version that I also bought the Kindle version. There were so many references to the case for Christ and underlying References that I wanted to be able to read them repeatedly. So I guess I am saying For reference purposes the printed book was best. Grace who faced great odds for her belief in God and never waivered in her Christian beliefs. What about Dean Gallagher’s performance did you like? 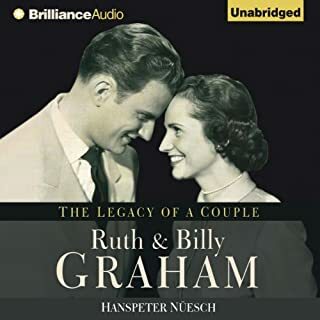 This narrator was very believable and could easily switch to the numerous different Characters without the listener having to stop short and say huh? Have to rewind I missed something. Yes. I receive a newsletter from an evangelical organization. In January 2016, There were articles on different subversive groups that were trying to take Christianity out of the public domain. This book's major theme anti-Christianity vs being able to express publicly your Christian views made me so happy that a movie/book was being offered to the average person that expresses the view of Christianity. As Christians we Are often viewed as unfairly. The book brought home the point of why is everyone allowed to stand up in public for their views but Christians? In the pre-Katrina glow of New Orleans, Amanda Salassi is anxious about chaperoning her daughter's sixth-grade field trip to the Big Easy during Halloween. And then her worst fears come true. Her daughter's best friend, Sarah, disappears amid the magic and revelry - gone, without a trace. Unable to cope with her guilt, Amanda's daughter sinks into depression. And Amanda's husband turns destructive as he watches his family succumb to grief. Before long, Amanda's whole world has collapsed. I really enjoyed this story...the faith of Sara is amazing. Coming from a background similar I immediately connected with Amanda. The only reason I am not giving 5 stars is I felt there were times in the story that the author was verbose-made me wonder if she got paid by the word se wrote. This. Book felt as though the author was in a hurry to finish it. There were many loose ends of the story left dangling. I have read better books by this author. Would you try another book from Rena Kornreich Gelissen and Heather Dune Macadam and/or Heather Dune Macadam? Only if they fix the volume on the recording--this went up and down through the whole story. What other book might you compare Rena's Promise to and why? Which character – as performed by Heather Dune Macadam – was your favorite? 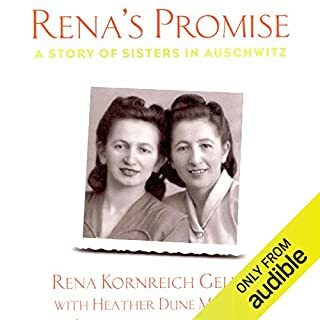 Do you think Rena's Promise needs a follow-up book? Why or why not? 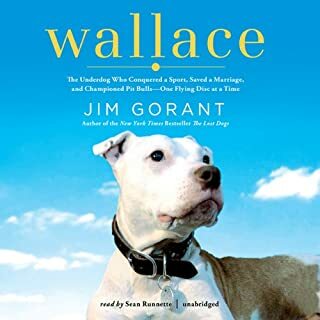 What did you love best about Wallace? Never give up on a underdog. Would you be willing to try another one of Sean Runnette’s performances? Giving Vets a Bad Name!!!! What would have made Until Tuesday better? Mr. Montlvan should have told the truth about the VA. He trashes the very people who determined medically what his condition was. If he is like the other veterans that I work with every day, he is getting a pension, free meds and probably his education was paid for by the VA. I once ask a vet why he had such a cute king charles cavalier spaniel that he was calling his service dog--he looked me straight in the eye and said the dog is a chick magnet. I think that is exactly what Mr. Montalvan uses Tuesday for--to attract attention. 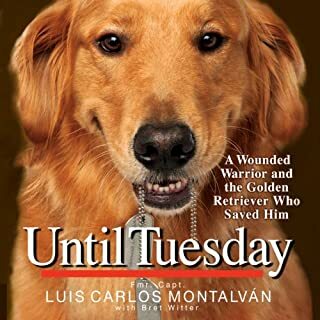 I am not saying that service dogs are not of benefit to veterans and that the wounded warrior program is not a great program that benefits the veterans--I am only saying that Tuesday is in the role of attention getter which is what Mr. Montalvan is really wanting. Mr. Montalvan could have reserved his bitterness about the US government, after all he never said he turned down the VA benefits promised to the armed service members for serving our country--if he is so all fired happy about being a cuban then return the VA benefits and go back to Cuba. What character would you cut from Until Tuesday? Yes, Richard Pimentolo did not work so hard on the ADA for veterans to have a whiner like this author complaining. America Mr. Montalvan love it or leave--but if you go leave Tuesday he is the best part of your story! This is the worst bunch of lies I have ever read--If you folk want to find out about real service dogs--talk to Freedom Service dogs in Colorado--they will show you how and why service dogs are needed by the veterans-and trust me they won't complain while doing it! What made the experience of listening to Weekends with Daisy the most enjoyable? I liked the story. The ups and downs of training a service dog was fascinating. 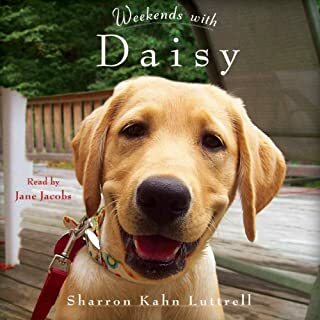 What other book might you compare Weekends with Daisy to and why? A dog named Boo--both books were about overcoming obstacles that are associated with disabilities. But Daisy was a little more of a feel good book about all kinds of people than the Boo book was. Which character – as performed by Jane Jacobs – was your favorite?